Posted on April 29, 2013 by Sarah S.
Why spend your only life hopin’? What a torture to be always blue, darlin’. To do what you know you can do? 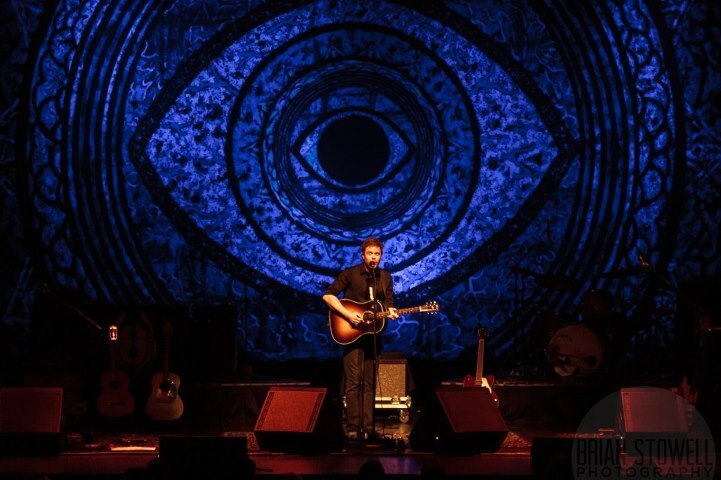 I saw Josh Ritter for the first time seven years ago. He was opening for Rufus Wainwright at the time, and needless to say, the whole show was amazing. While I absolutely love Rufus, what struck me in particular about Josh was his passion. It looked like he was having a blast. It was probably the first time I saw and recognized someone following their dream in real time. I witnessed this again: once in Barcelona on the face of a dancer and again in Capri, Italy from an gentlemanly Italian shoemaker. The common thread was pure joy. These people were completely and totally losing themselves in the joy of their work. It was no surprise that I saw the same passion the other night when I watched Josh’s Madison show at the Overture. Certainly, it’s a rare thing to experience, but it’s something I’m lucky enough to find when running. When you’re on mile 9 of a long run and you can’t help but smile, something is going right. This entry was posted in Running, Cycling, Triathlon and tagged dreams, follow your dream, josh ritter, joy, running, running inspiration. Bookmark the permalink.